Wrestling, Girls Basketball, Boys Basketball. Wrestling: Thursday Feb. 5th. We will announce players and parents beginning at 6:45 pm. Please be at the HS by 6:30 pm. Girls Basketball: Saturday Feb. 7th. We will announce players and parents between the JV and Varsity game. Please be at the HS by 6:30 pm. Boys Basketball: Tuesday Feb. 10th. We will announce players and parents between the JV and Varsity game. Please be at the HS by 6:30 pm. This entry was posted in Uncategorized on January 29, 2015 by Nick Wemhoff. Mrs. Clausen’s kindergarteners, this school year, have been working on identifying the shapes: rhombus, pentagon, hexagon and octagon. 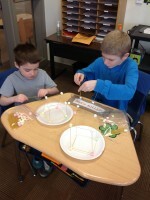 They partnered with their 3rd grade reading buddies in Mrs. Leishman’s room on January 16th to do a hands-on project building these shapes with spaghetti noodles and marshmallows. The 3rd grade students were able to walk the kindergarteners through step-by-step on how to make these shapes, as well as a few three dimensional shapes such as cubes and pyramids. The students discovered that they can use these shapes to create tents, catapults, skyscrapers, race cars and much, much more! 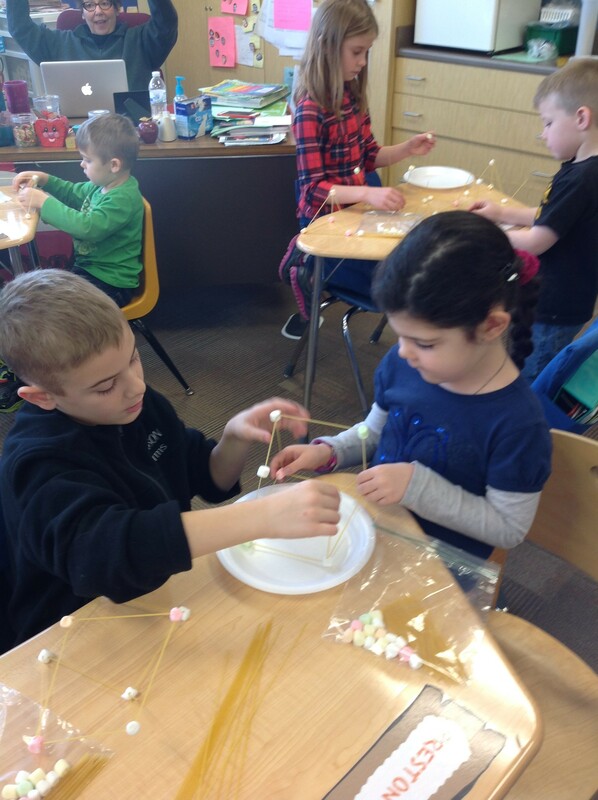 We enjoyed working with our partners and discovering new characteristics of shapes all around us! This entry was posted in Uncategorized on January 25, 2015 by Jennifer Gepson. Family Game Night was a success. It is always great to see our families interacting at a school event. 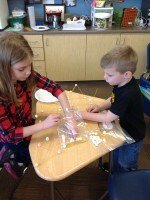 Everyone had a lot of fun playing all the different higher level thinking activities. 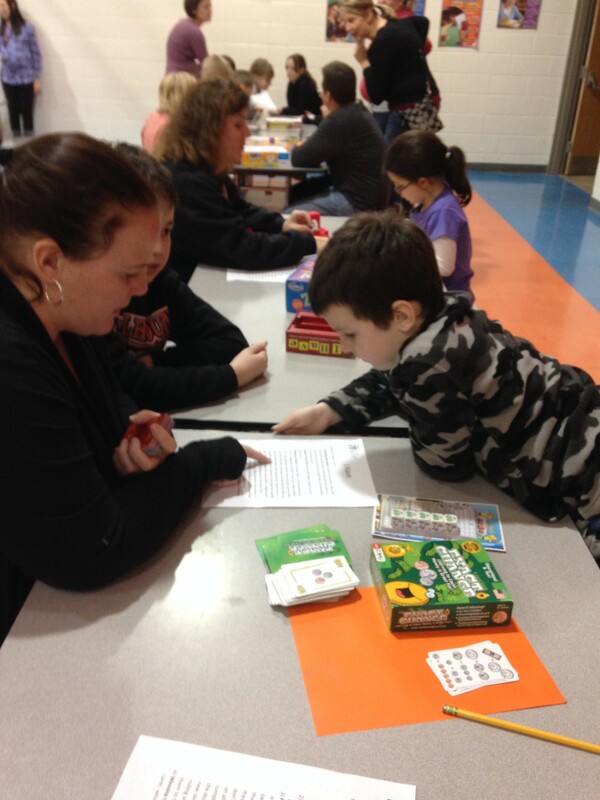 Many families purchased games at the end of the night. 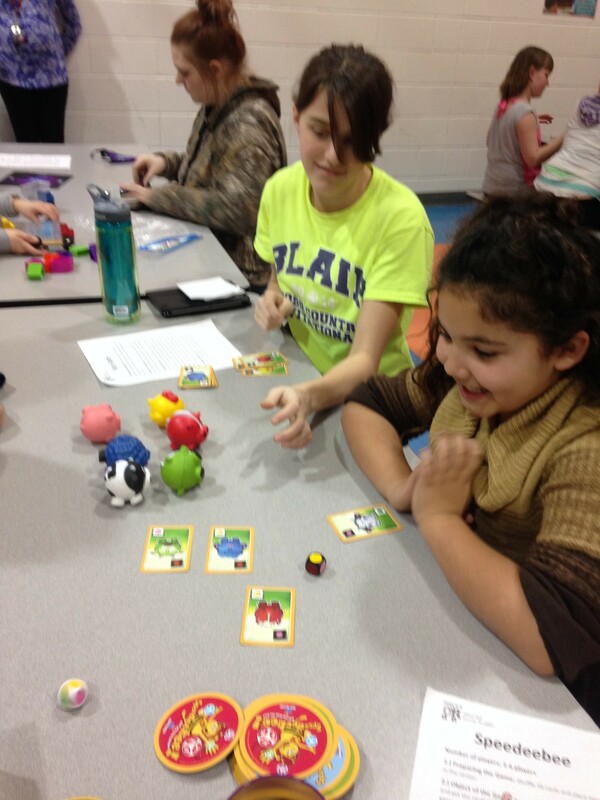 These purchases contributed money toward providing new games for our school. Thank you to all of our volunteers who helped make this fun night a success. If you did not attend and still want to help out our school, you can go to www.shopcrtoys.com and enter the code: fc2015. Using the code will give our school credit and shipping will be free, since your purchase will be delivered to the school. You must make your online purchase by February 1, 2015. This entry was posted in Uncategorized on January 22, 2015 by Jennifer Gepson. Early Childhood Screening, January 23rd! This entry was posted in Uncategorized on January 5, 2015 by Don Dalton. 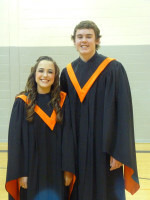 Sunday and Monday, January 11-12, Hailey Hansen and Nolyn Appel participated in Doane College Vocal Festival & Honor Choir. These students went through an nomination process in November and were chosen to take part with 260 other High Schoolers from across the states of Nebraska and Iowa. Students are nominated by their choir directors to take part in the honor choir and the Doane College Music staff chooses the final list of participants from the nominations. 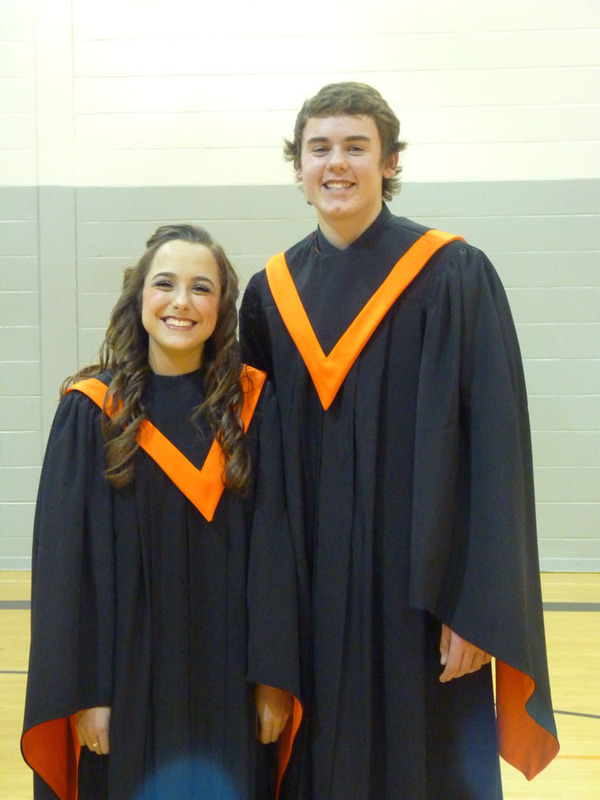 This honor choir is open to only juniors and seniors in high school. Students spent Sunday night and all day Monday rehearsing with Dr. Kurt Runestad, a vocal faculty member at Doane College. The festival ended Monday night with a final concert where both the honor choir of 260 performed along with the Doane Choir. The students have been individually preparing the music on their own since they found out they were selected in December. This honor choir gave Hailey and Nolyn an opportunity to go above and beyond, experience a new director, visit a college campus, and meet other students who share a love of music. This entry was posted in Uncategorized on January 4, 2015 by Jennifer Gepson. We had a great Blood Drive! 61 Units were collected. 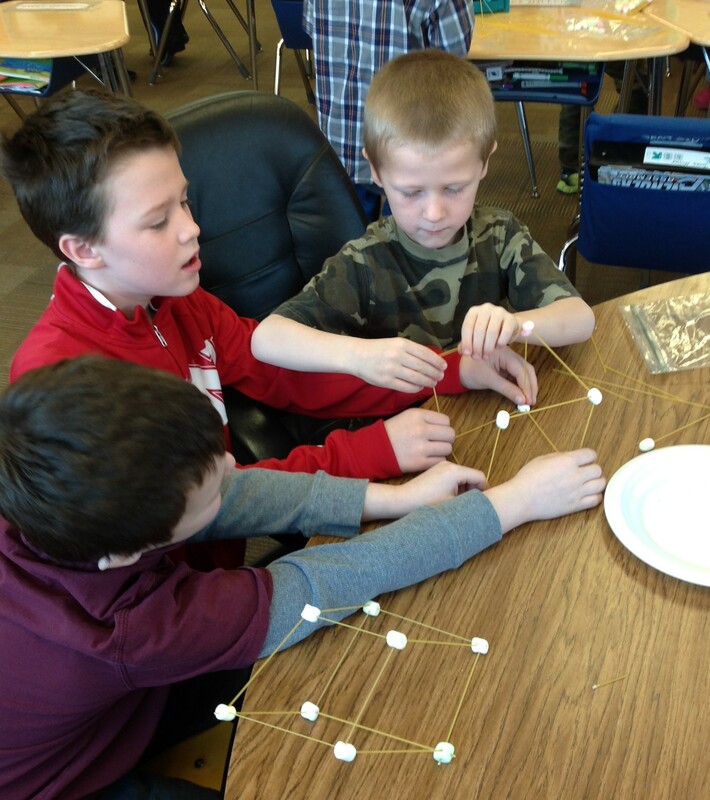 Our goal set by the American Red Cross was 60. 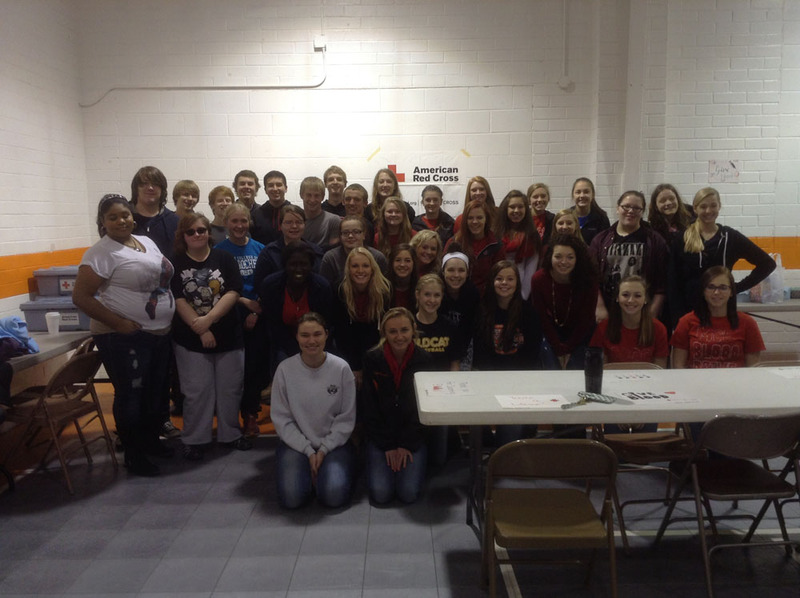 MCC Students organized and ran the Blood Drive. We had, on average, 30 students helping out at any given time. Thank you to all who helped and who donated. 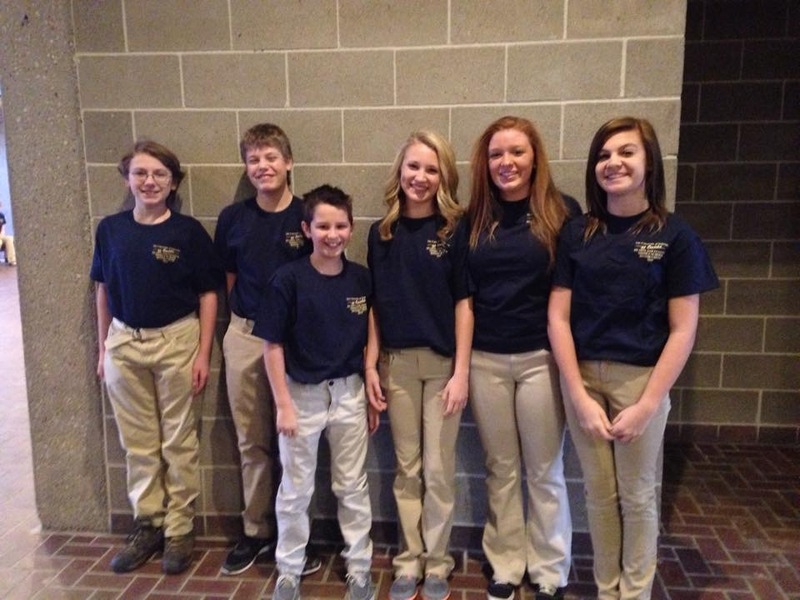 Friday, January 9th, six Jr High students participated in UNO’s Middle School Honor choir. These students went through an audition process in September and were chosen to take part with 160 other Middle school students across the state. For the auditions, students sang a solo song and a scale to show their voice capabilities. The UNO Middle School Honor Choir staff chooses the final list of participants. Throughout the day, students worked with guest conductor, David Puderbaugh in a music clinic setting and ended the afternoon with a final concert at 3:00 pm in the Strauss Performing Arts Center on the UNO campus. The students have been individually preparing the music on their own since they found out they were selected in November. This honor choir gave the students an opportunity to go above and beyond and challenge themselves with new music. It also gave the students a chance to really expand and grow in themselves as musicians.